A Fair Trade durum wheat that is harvested while still green and roasted on an open fire, the husk is then removed to reveal an aromatic grain packed with protein and fibre. Suitable for vegans. 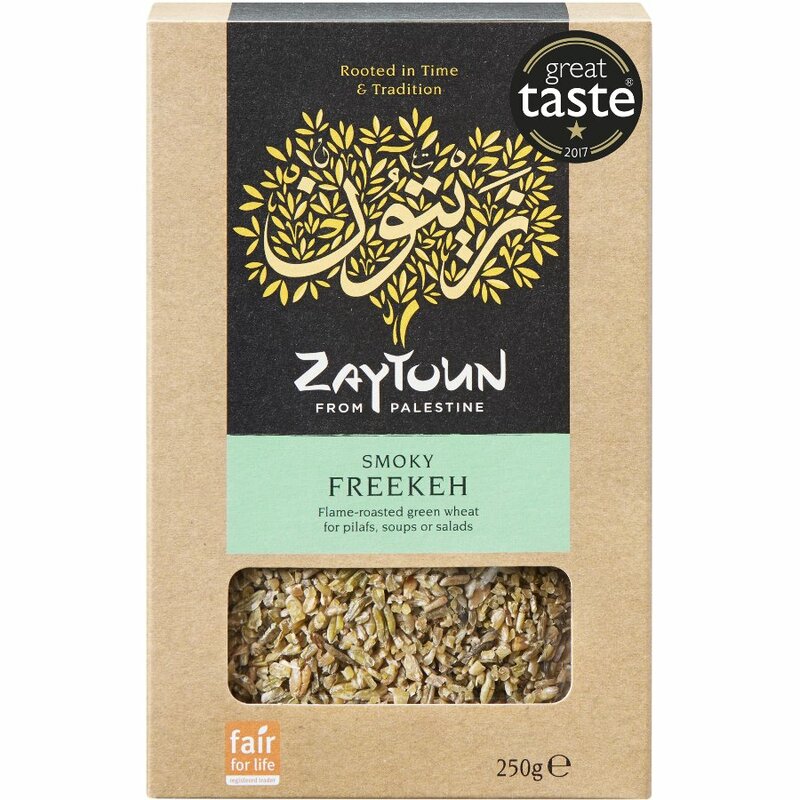 The Zaytoun Smoky Freekeh - 250g product ethics are indicated below. To learn more about these product ethics and to see related products, follow the links below. 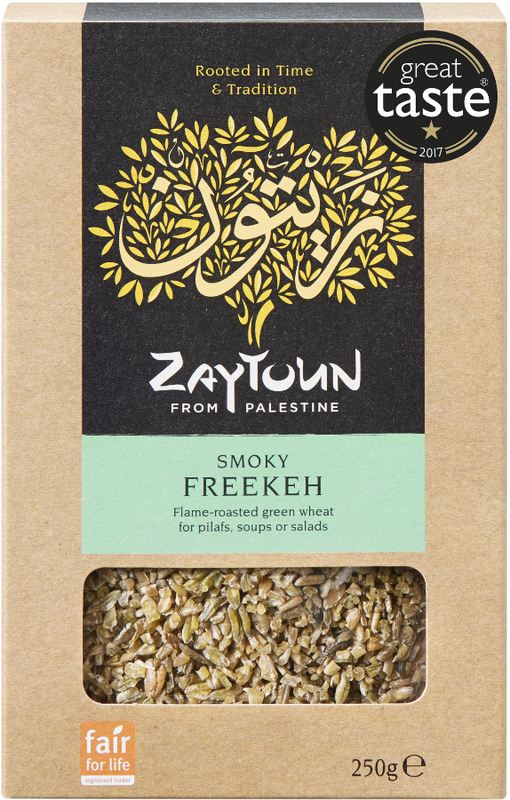 There are currently no questions to display about Zaytoun Smoky Freekeh - 250g.